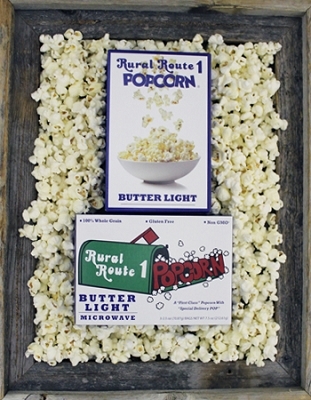 Same GREAT popcorn in a microwave pack. 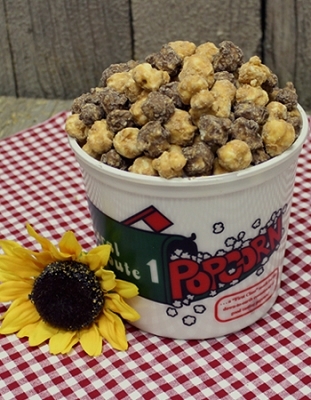 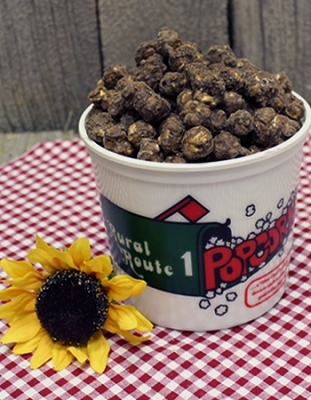 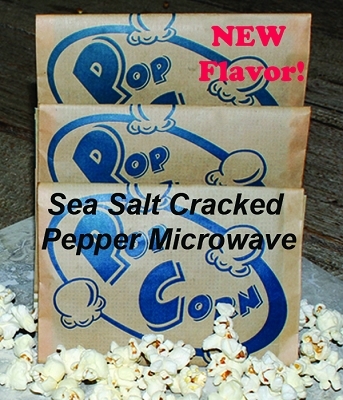 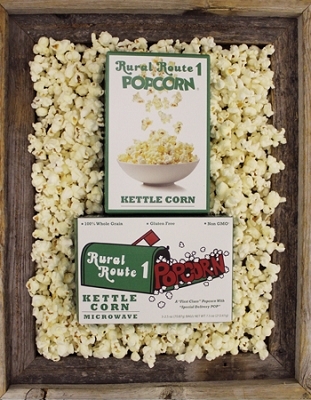 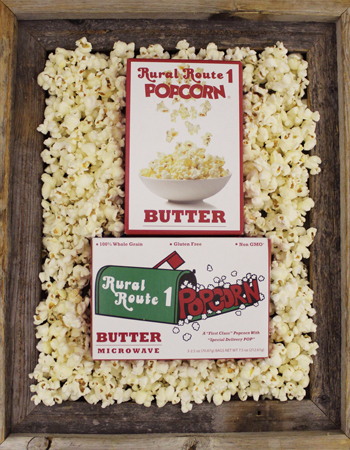 Get our delicious gourmet popcorn in convenient microwave packs. 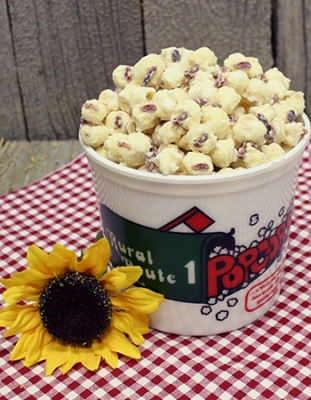 Easy and Healthy Snack!